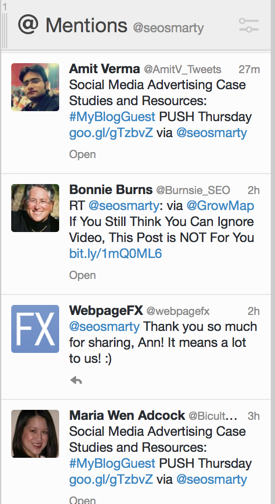 Last week I started a mini-series on making the most of your social media notifications by describing how Google Plus notifications work and how you can better reach out to your followers. 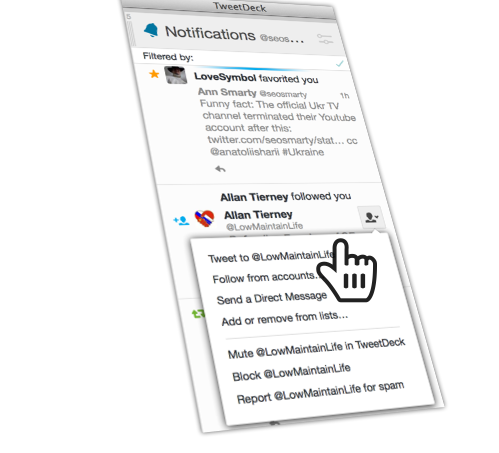 This time I am following up with Twitter notifications but not web-based version of it and I’ll explain why. Of all major social media networks, I am most active at Twitter thanks to having it on my desktop. Thanks to Tweetdeck (which Twitter tried to ruin after they purchased it but failed luckily), I have all my important updates instantly delivered to my desktop – that means I can react immediately without breaking my working routine. 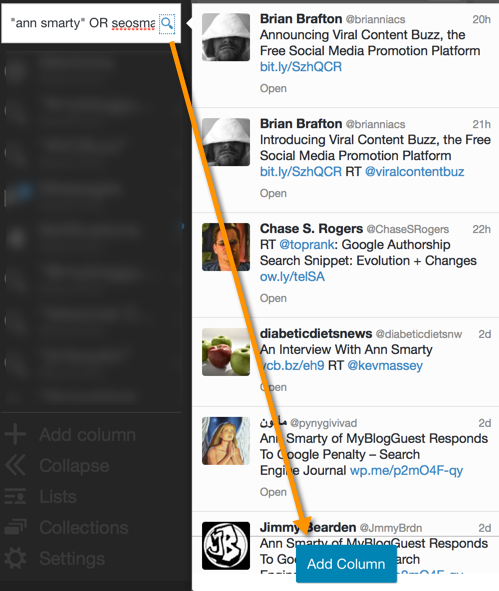 Tweetdeck lets me monitor important hashtags, effectively follow the list of influencers (which I described in my Reddit AMA), get notified of my domains mentions and of course have more flexibility with my notifications. Twitter web-based notifications will show everything within one screen: new follows, mentions, RTs and retweets, favorites, lists I am added to and Tweets I was tagged in. That’s something I scroll a few times a day when at lunch or having a coffee break. 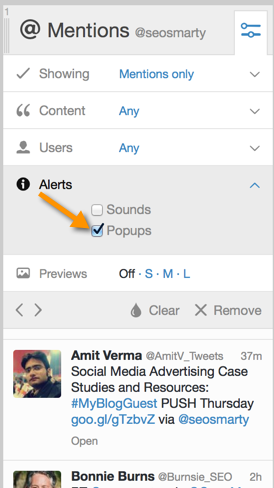 Getting instant notifications on this would add too much clutter to my desktop. When scrolling, I am following back when I feel like doing so, thank for retweets and favorites. That also helps me keep an eye on people who seem to be *actually* following me (they tend to interact) and remember them. 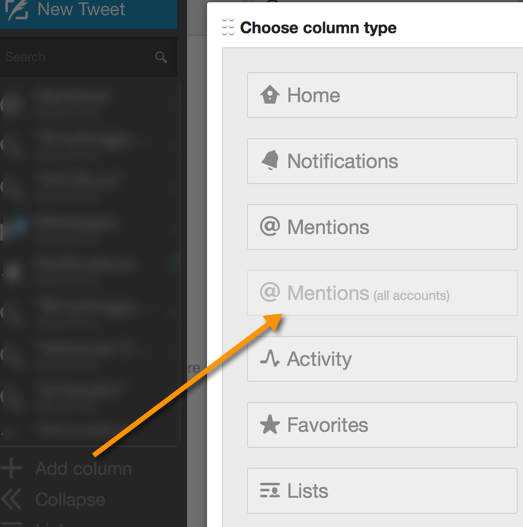 Another great thing of this method is that Tweetdeck will understand which of the connected Twitter accounts to initiate the reply from depending on WHO was mentioned in that column. This is what allows me to keep on top of any conversation mentioning me. 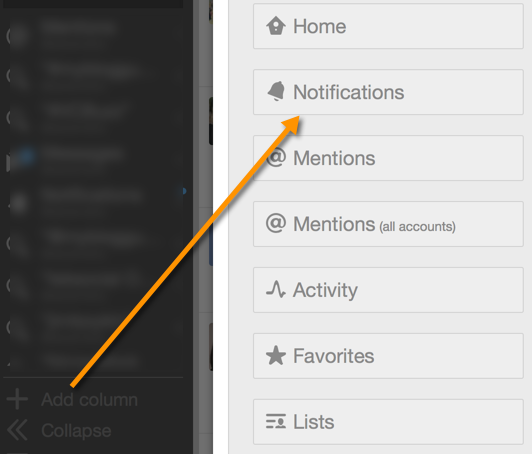 What’s your preferred way to manage Twitter notifications and why? 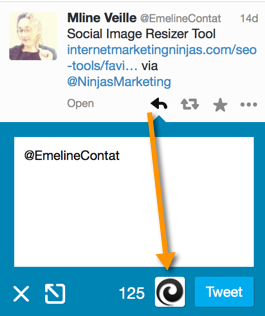 TweetDeck or Hootsuite: Which One is Right For You?